Check out the sites of our geektastic friends and partners! They rock super-hard! ​Know, Like, and Ignite is a Relationship Development firm that helps small businesses harness the power of Word of Mouth and create a system that generates more referrals, recommendations, reviews, and revenue. Visit their Website to see how they can help you! 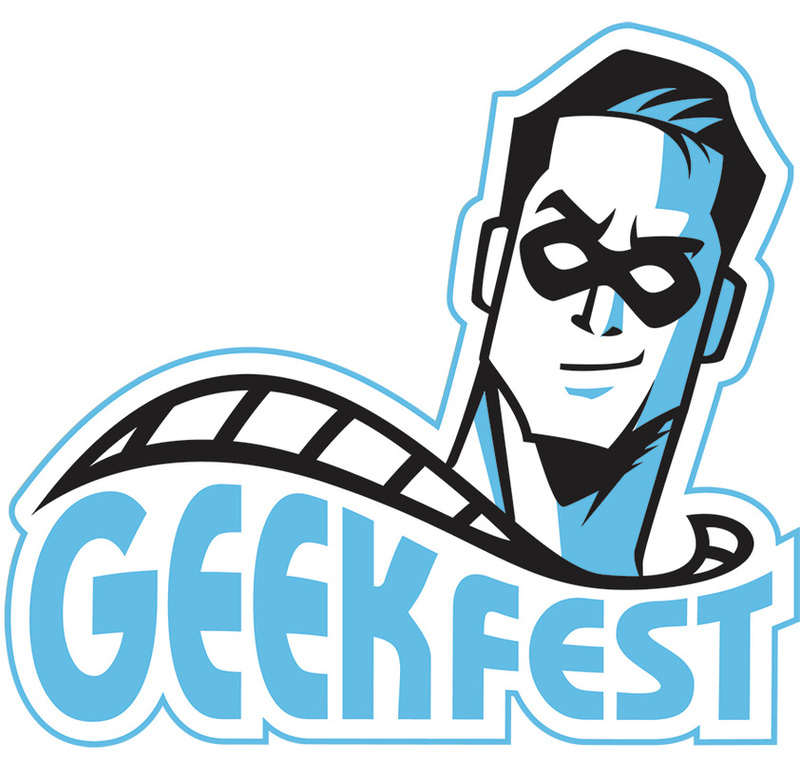 ​GeekFest® Film Fests is the 1st and LARGEST traveling Comic Con Film Festival, exhibiting the best Science Fiction, Fantasy, Horror, Action, Superhero, Fan Films and original high concept indie genre content from around the world at pop culture conventions across North America! Features, Documentaries, Shorts, Web Series, Trailers, Fan Films, Music Videos, Trailers and more! ​Check them out and submit your geeky project at their awesome Website! The 7th Matrix features terrific sci-fi web series and short films. Prepare to enter worlds fantastic! Visit their super-cool Website! We Be Geeks, your voice of the geek revolution, is a weekly talk show on the WeBeGeeks Network. This podcast delivers highlights of geek culture with your hosts, Mike Ehmcke, Brett DaSilva, Marty Spears and Julz Hendricks. Topics include: Star Wars, comics, television, film,reviews, celebrity interviews, games news, geek-culture convention coverage, Marvel, Disney and more. Geek out with them at their geektastic Website!